Zehua was born in Beijing and graduated with his BEng in Polymer Material and Engineering from Beijing Technology and Business University (BTBU) in 2012. He then went on to pursue an MSc by research at University College Dublin (UCD). 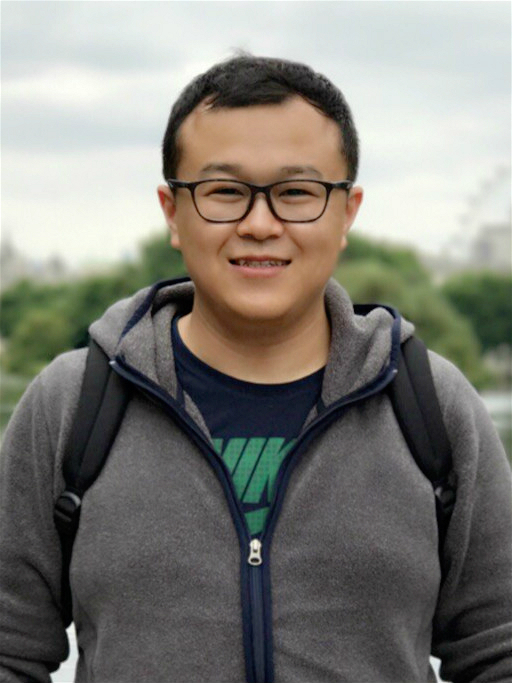 In January 2017, Zehua started his Ph.D. under the supervision of Prof. Andrew P. Dove at the University of Warwick and recently based at the University of Birmingham, researching into the preparation of synthetic extracellular matrices from nanocomposite hydrogels.